What’s wrong with my beloved Boston Red Sox? 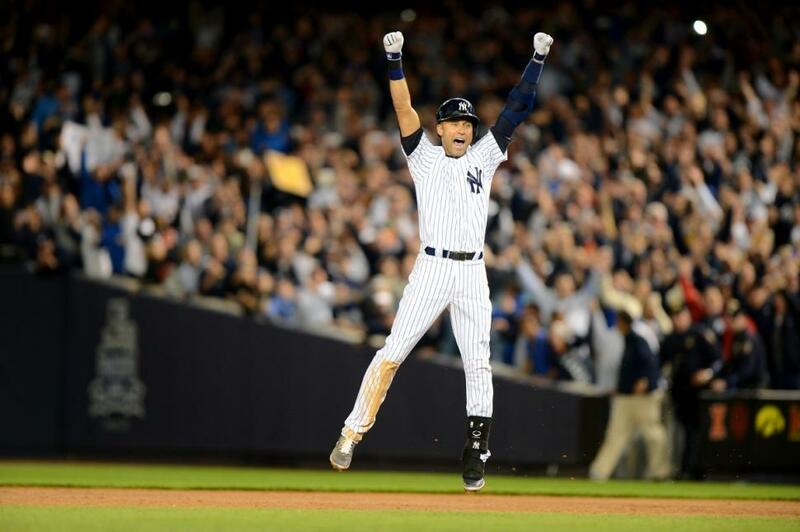 Coming off an improbably World Series victory last year, even the most feverish of fan had a tough time believing this group would be able to pull off the feat again. Because one of the key things about last season’s win was that it was improbable. 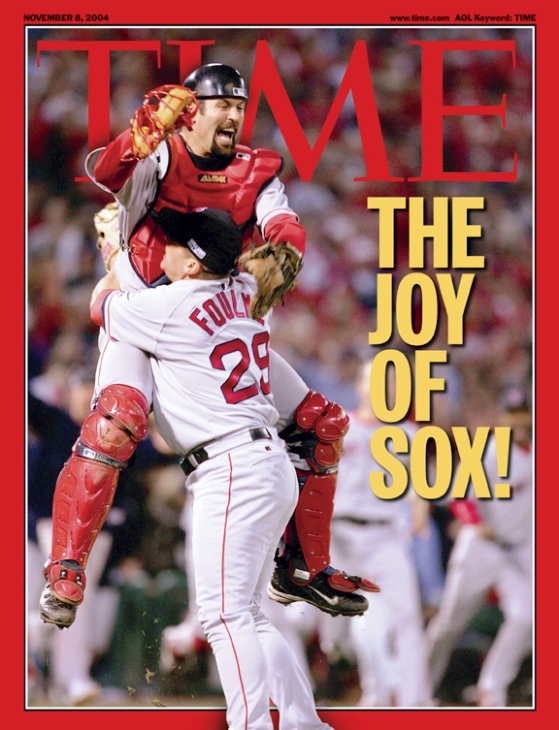 Going from worst-to-first and erasing the stink of the Bobby Valentine era was something incredible, and they were a scrappy team that managed to get the big hits and clutch pitching exactly when they needed it. This season, after falling to 20-27 on the year, and last place in tough AL East, they are not getting the big hits when they need them most, and they seem to be falling behind early in games frequently. Not a good way to play the game. Despite some pretty bad numbers over the past month, I don’t think that the pitching is the real issue here. Sure, there are major question marks in their rotation: why can’t the team score runs when Jon Lester is pitching, or who knows what you are going to get when Jake Peavy is on the mound (answer: at least one home run against and a bunch of walks, it seems), what is wrong with Clay Buchholz this year (he is healthy, but not good), is John Lackey actually their best pitcher (nope, but sometimes he looks that way), and is Felix Doubrount actually good enough to be a No. 5 in the rotation? This group is good on paper, but has been doing things that they didn’t last year. They are giving up early leads, walking too many batters, and giving up too many dingers. 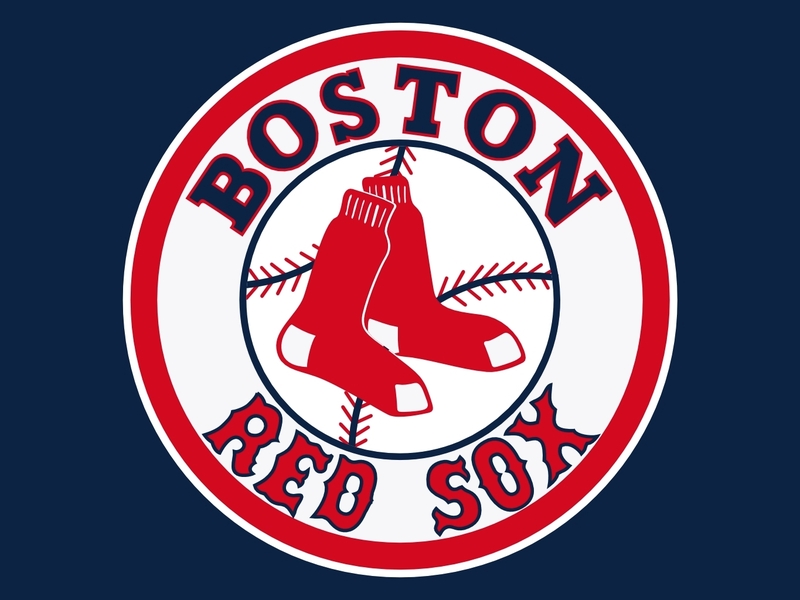 It is tough to play from behind all the time, especially when the hitting is struggling to push runs across the plate, as the Sox are this year. Being behind 2-0 is not a big deal. Being behind 2-0 seemingly every game is much more of a struggle. Too many times this year, I will watch the Sox get runners on base, and then completely flounder. 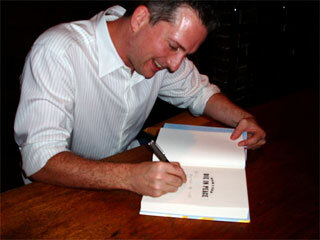 There are inning-ending double plays, weak fly balls, poor strikeouts, and they are all coming at the wrong time. There is nobody in the lineup at this point that is mashing, and nobody is there to get that key hit that can keep them in these games. The 2014 Red Sox do not have a stellar offensive lineup, and the loss of Jacoby Ellsbury looks to be more stinging with every loss. But they aren’t getting him back, so they need to adapt. The Sox need to go back to being a patient team, working the pitchers, being patient at the plate, and taking their bases in any way that they can get them. Also, they are not a speedy team, which hurts, because with a stagnant offense like they have now, they need to try and manufacture some runs. Somehow, some way. One of the many beautiful things about baseball is that the season is a marathon, and an 8 game losing streak does not eliminate them from the playoff chase. In fact, despite their recent slide, they are still only 6 games behind Toronto in the division. But the time is now to get things going. Hoping for a miracle run will leave them with nothing but that empty hope. The Sox need to play with some urgency. 2013 is over. It was amazing, but it’s over, and they need to realize that to even have a sniff of a chance to play for the title again, they need to start making moves up the standings. This team needs to start playing its heart out. And soon. Not enough production out of the 3B position, and another injury to Will Middlebrooks has forced the Boston Red Sox to re-sign free agent Stephen Drew, he who turned down a $14.1 million qualifying offer during the offseason. Drew will make a pro-rated $10M for the rest of the year. The good news is that this allows rookie Xander Bogaerts to slide over to 3B, where he was successful during last year’s run to the World Series. Bogaerts wasn’t bad at SS, but he is still learning the position, and will probably still be considered the short stop of the future for the club. 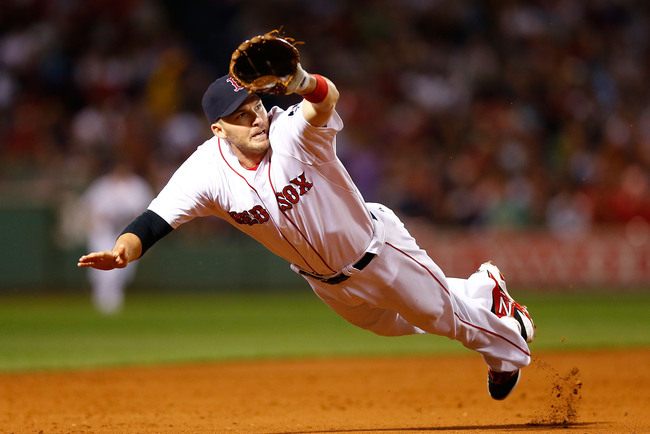 Bringing back Drew provides an upgrade at defense, as well as offensively, as the Sox need more than they were getting from Middlebrooks at the hot corner. This will also lead to the inevitable demotion of Brock Holt, who I quite liked at third for the Sox. He has played well in his limited time with them this season, managing to do a little hitting, and playing some solid D. He plays baseball hard, which is what I love to see. 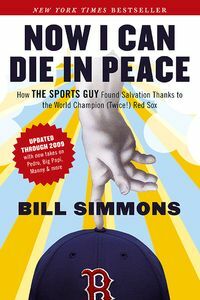 But the Red Sox are not a developmental team, and changes needed to be made before they fall out of the race in the always tight AL East. Even with a losing record, they are hanging around, but they can’t hope for that for too long. Overall, this is a good move for the Sox, and it should only be a couple of weeks before Drew is able to get back into major league action. 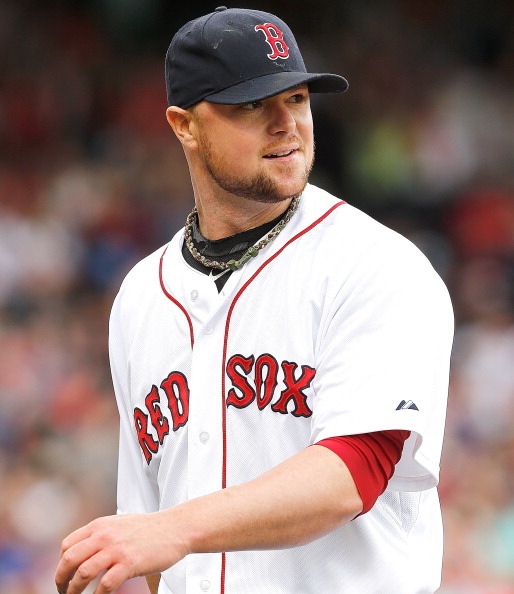 For years now, I have predicted that Jon Lester would win the American League Cy Young award as the best pitcher. 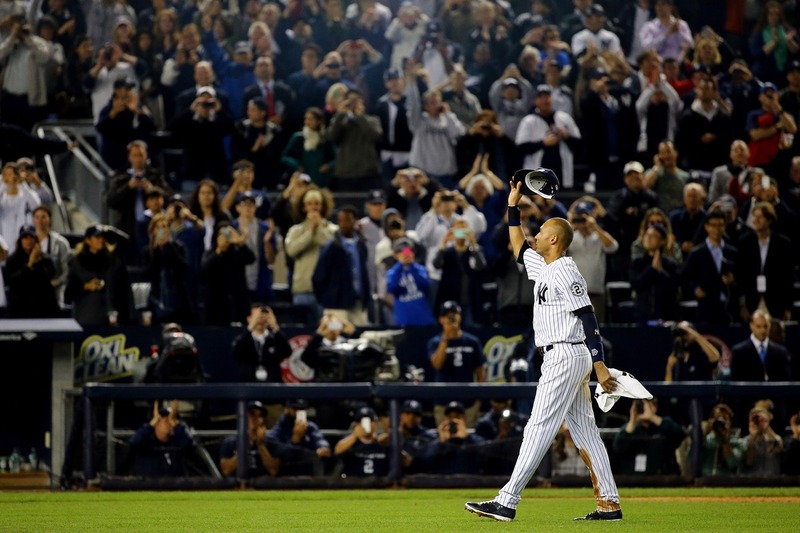 Sure, he hasn’t really come close, but he has always been so full of promise, that it seemed like he was always ready to take another step in his development, from being a big, strong staff ace to one of the best in baseball. He has had some really good years, and some forgettable ones (like most things from the Bobby Valentine era in Boston). On Saturday, Lester put together one of his best ever outings, by striking out 15 Oakland A’s. I was lucky enough to be watching the game on MLB.tv, and it was impressive. It is exciting to see any pitcher hit double digits in K’s in a game, but 15 is almost unheard of. Sure, there were the days of Roger Clemens fanning 20, but even in today’s pitcher dominance, this many strikeouts is unheard of. Over the course of 8 innings, Lester fanned 15 and allowed only 1 hit. Of course, the Red Sox bullpen made it interesting by almost letting things fall apart in the ninth, but the Sox won 6-3. This is the type of game that I always knew Lester was capable of, and that is able to do every time he takes the mound. His stuff was almost unhittable, and he demonstrated tons of movement on all of his pitches. Throughout the game, he was focused on working hitters both outside and inside, painting the corners of the plate to the endless frustration of the A’s. And this included many borderline calls that didn’t go in Lester’s favour. He probably could have had more strikeouts than he did. So far this season, Lester has been the victim of a low-performing offense when he is on the mound, but his strong stats cannot be ignored, despite his 3-4 record. In only one game has he had an ERA above 3.00, and he has had at least 6 strikeouts in every start. His season ERA sits at an impressive 2.59, with 58 K’s in 48 innings and a pretty good 1.09 WHIP. And don’t forget, he pitches in the tough AL East, where he has already faced the Orioles, Yankees (twice), and Blue Jays. Throw in the MLB-leading Brewers, and division leading A’s, and the competition he has to face is pretty solid. 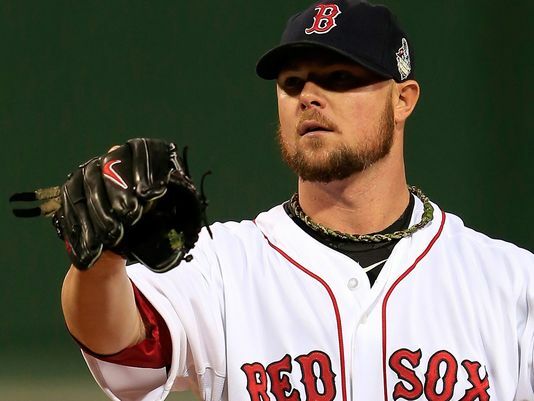 Maybe it is no surprise that Lester is in a contract year, and only received a lowball $70 million dollar offer from the Sox in the offseason. Lester is pitching for his $100 million+ contract, and it is tough to argue that he doesn’t deserve it, especially when you see the other 9-figure extensions less comparable pitchers have been receiving. For now, Red Sox fans should be pleased with the fire Lester has pitched with this year, and rejoice in the 15 K gem he tossed on Saturday. It was something to behold. Part of the Boston experience is so uniquely intertwined with the Boston Red Sox experience. You need to try and take it all in, in one of the cities that truly is a baseball-first place. In a massive market like Boston, there are plenty of sporting options. The Patriots, Celtics, Bruins, Revolution, all take their draws from the citizens of the city. But no draw compares to the popularity of the Red Sox. Based on this, the Fenway area of Boston is one that must be visited when in town. A big part of this, are the sports bars that surround the legendary Fenway Park, the largest being the Cask n’ Flagon. The Cask n’ Flagon does what sports bars are supposed to do. It offers a wide selection of bar food, and a really strong list of beers to keep you entertained while the game is on the multitude of TVs placed around the bar. First, a couple of negatives from my trip there. The lines are really long on game days. Be aware of that if you plan to go when the Sox are playing at home. I was there when they were on the road, so it wasn’t an issue. The TVs aren’t as big as they should have, or could have been. For a bar that thrives on sports, there should be some monster screens in there, in my opinion. The staff couldn’t seem to figure out how to get the Red Sox game on. Seriously? The place was packed with people, there specifically to watch the game. And it took them nearly an inning to figure out which channel it was on, and how to get their TVs to the right place. We ordered some wings. They forgot to place that order. After watching tables around us get the food they ordered, and an hour having passed, we finally asked about them. Our waiter was very apologetic, and we did get our wings. On the house. With some extra wings on there. This is excellent service, and they more than corrected their mistake. They fixed their mistake, and not having to pay for the wings was an added bonus. The wings were actually incredibly delicious and filling. Very good beer selection, especially for a sports bar. And quite reasonably priced. Huge establishment, with tons of seating to help deal with their game day crowds. A fairly attentive staff, definitely friendly. 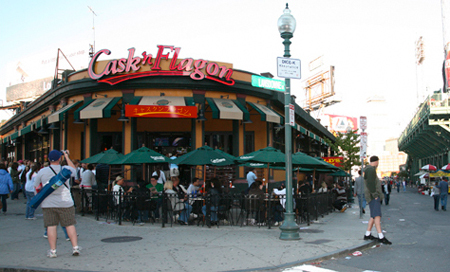 The Cask n’ Flagon does not merit a special trip or anything, but if you are in the area, it is a good, sports-centric place to pop in for a beer and a snack, maybe before or after a game, or when the Sox are on the road and you want to watch the game surrounded by their fans.